Trouble printing tickets? Retrieve them here. 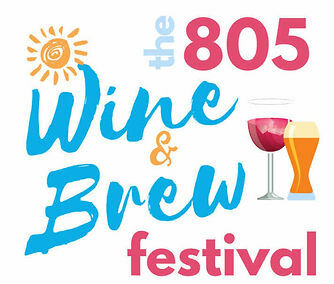 2018 805 Wine & Brew Festival.